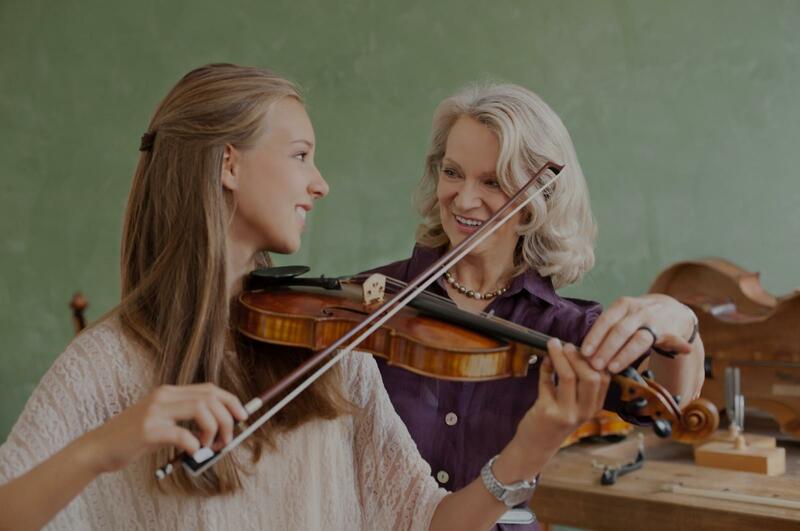 Danciger, TX Violin Lessons Near Me | Fun Classes. Top Tutors. "Cameron was great we really enjoyed him working with my 6 year old."
. Good lesson as I am a total new person to the violin." "Great teacher - very patient! First time touching a violin and I am 50 years old! I produced "sound" within 30 minutes with Cameron." in and music in general and still constantly practices and improves himself. During lessons he'll tell you exactly what you need to work on and what you need to do for practice." "Very nice guy and knowledgeable. Easy to get along with and really works to make it a fun and enjoyable experience."